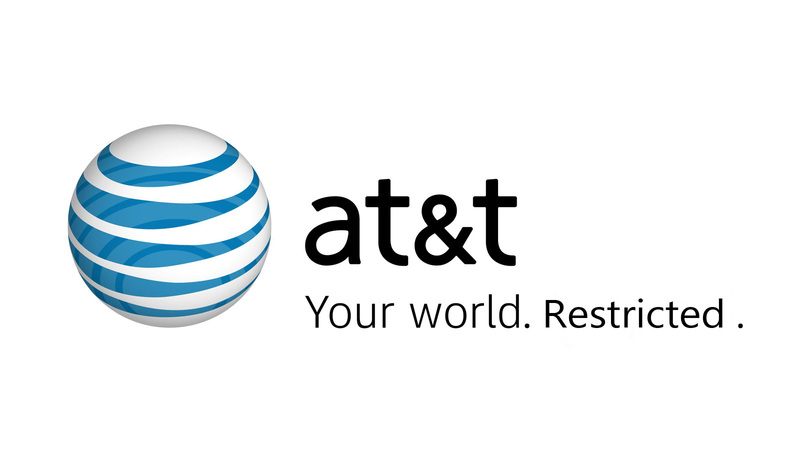 It’s a known fact that AT&T is making it’s way to becoming the largest cellular company in the world. With over 70 million cell phone customers alone, AT&T could be described as a “superpower”. It has an almost endless number of resources and they continually offer more service to rural areas. On top of cell phone service, they offer cable and internet. So no wonder people are buying into this company. In March, AT&T announced that they would attempt to acquire T-Mobile for 39B. That’s quite a bit of money don’t you think? Although T-Mobile is the smallest of the four companies in America, what would diminishing the company do to the competition? Well if Uncle Sam has anything to do with it, AT&T and T-Mobile will not merge. Recently, the Department of Justice filed a lawsuit against the tech giant stopping them from merging. They fear that with less competition, comes greater pay for each individual customer and I would have to agree with them on that. If there are only 3 big names in the cell phone business in America that will lead to advancements in cost. Why wouldn’t they raise the prices if they could? Everyone is out to get more and more money and these giant corporations shouldn’t be able to bully us around with greater fees. And I realize that AT&T will claim that they are merely doing this for the greater good. Sure, you can buy into that if you want. But if you ask me, I believe they are doing this so that their CEO’s, Presidents, etc. can have more money lining their pockets! And maybe that’s not what they are trying to accomplish. Perhaps, they only want what’s best for each individual customer. But with more customers comes less about the individual. I’m sure it’s quite hard to satisfy over 70m+ subscribers. They already suffer with personalized customer service as it is. There is absolutely no bargaining or negotiating with them as of now and with a merger of another corporation, they will only get bigger and busier. Remember the days when owning a cell phone meant something? It was somewhat exclusive and when you called about a complaint, people more or less cared. But now, their phones are ringing off the hook and you are nothing more than customer number 101101987. Another name on a screen that has been keeping loyal to the company for years like my family has. And then they want to nickel and dime you to death! That’s not how a business should be run is it? Maybe I’m wrong and correct me if so! Maybe we should hand over more money to the “superpowers” of our world and kneel before them and accept whatever they say we have to.